Sipatrada ‘Winnie’ Phiutong is one of 50 hopefuls competing to be crowned Miss Teen Thailand for 2017. Winnie, a GED student at Phuket PALS school, has beaten hundreds of hopefuls from across Thailand to be selected as one of the final 50 girls who are heading to the BCC Hall in Bangkok on Jan 24 to take part in the final awards ceremony. At 15, Winnie is one of the youngest girls in the competition, which accepts entries from girls aged from 15 to 19 years old. But despite her age, she has considerable experience in the limelight, having worked part-time as a model over the last two years. “A lot of friends and family encouraged me to give the competition a try, if it was just me I might not have done it, but because everyone encouraged me, I decided to go for it,” says Winnie. “I like music, I can play guitar and ukulele and I sing as a hobby. I also like to model and have been doing some modelling in the last one or two years, but this is my first time entering a competition like this,” she adds. 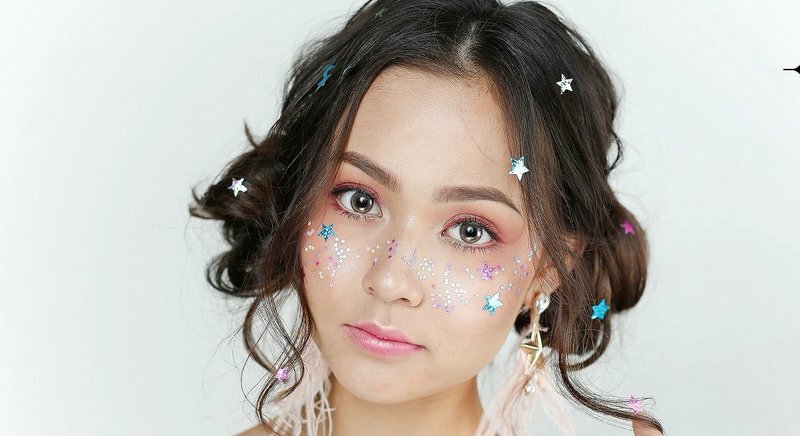 From Jan 18 to 24, as part of the competition schedule, Winnie and the other 49 finalists will be heading to a “Beauty Camp” in Khao Yai, northeast of the capital, to rehearse for the final show. 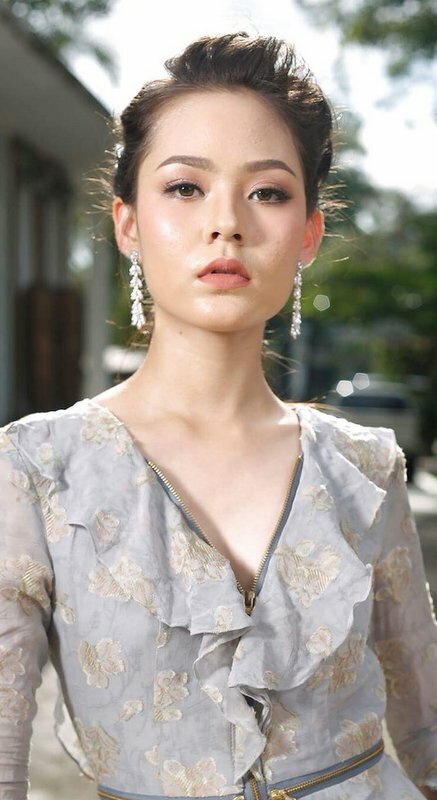 At the camp, former Miss Teen Thailand winners will be on hand to offer advice and encourage the girls while they practice dance moves and choreography for the final ceremony. With such a short time to prepare, tensions will surely be running high for the 50 competitors, who stand to win considerable prizes of cash, clothing and jewellery as well as the chance to sign a five-year modelling contract with Miss Teen Thailand affiliates. With the winner taking home B300,000 in cash and prizes, the runner-up taking B200,000 in cash and second runner up B50,000 cash, the competition is sure to be fierce and Winnie says that she is certainly in it to win it. 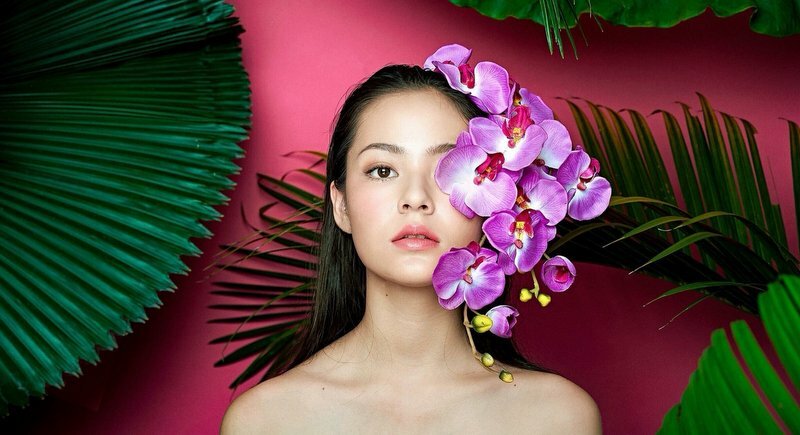 “We are all a similar age so we can talk to each other and get along, but we go there to do our best and be Miss Thailand, so it’s not so much about making friends,” she says. Another factor that may work in Winnie’s favour is her height. At 175 centimetres she is the tallest girl in the competition and she is hoping that this might increase to her chances and put her on a more even footing with the older, taller girls. “But this is Thailand so I’m not sure, maybe they want someone around 160cm, but I hope it might help, I want to get in the final five if I can,” she says.